This Sunday, sample savory tacos and salsa from an impressive lineup of 15 of the top taqueria’s across the state with fellow taco lovers at Detroit’s Eastern Market. And it doesn’t just quit at tacos. 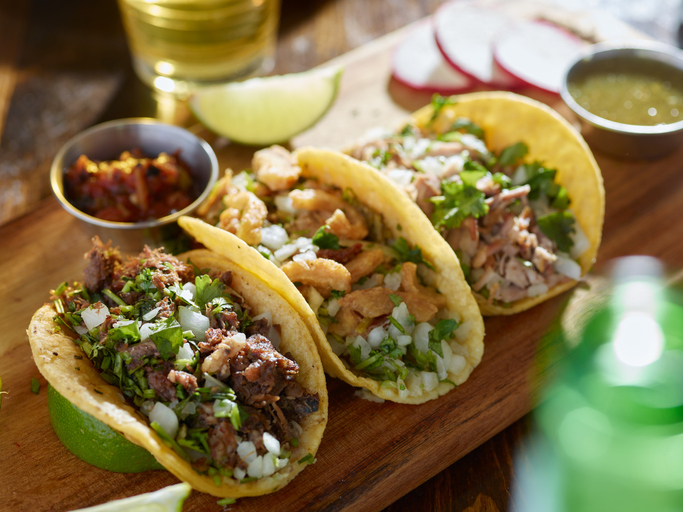 In addition to a free taco with the purchase of a $20 ticket, enjoy a complimentary marguerita or drink from Detroit-based restaurants Bakersfield and Calexico. The taco-topia festival will also give over 1,500 attendees a chance to purchase epic taco creations from any of the taquerias, along with eats and sweets from other vendors, like Beyond Juice and Harold’s Italian Ice. 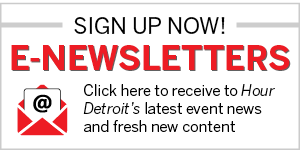 Grab a drink from the full bar, browse from over 10 merchant offerings, play interactive games with the family, and enjoy entertainment provided by one of Detroit’s top DJs. For more information, visit: tacoshowdown.com.